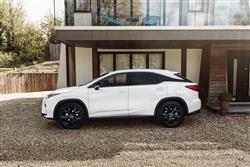 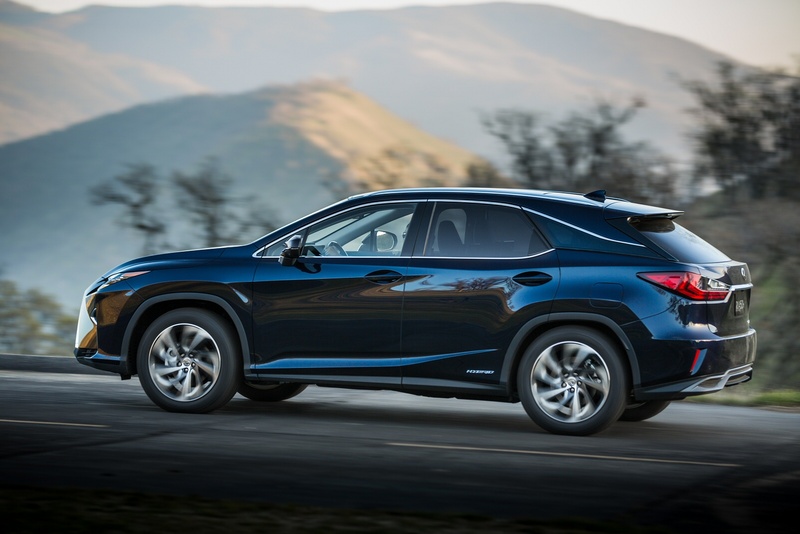 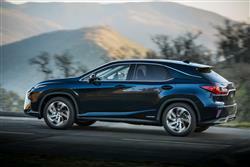 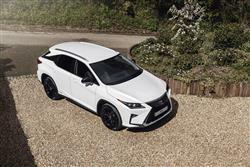 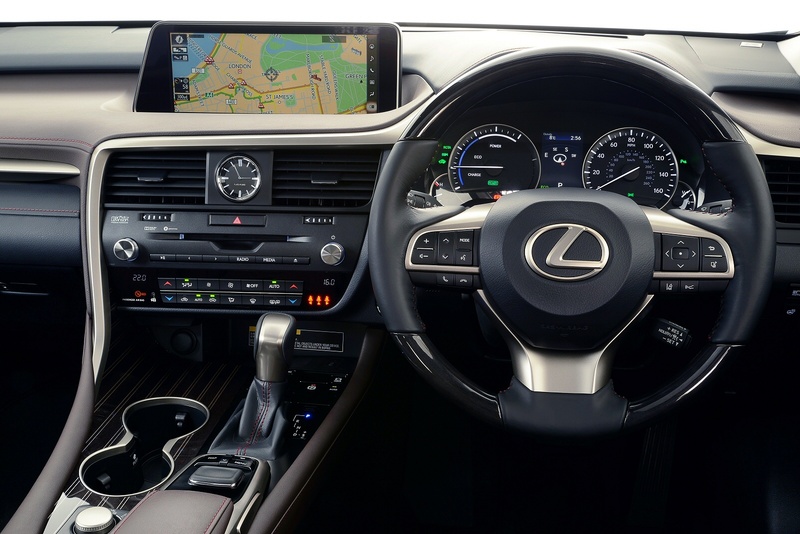 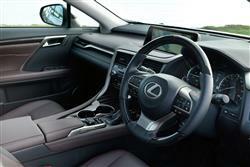 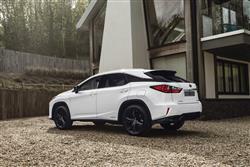 The new Lexus RX is the pioneer of SUV luxury. 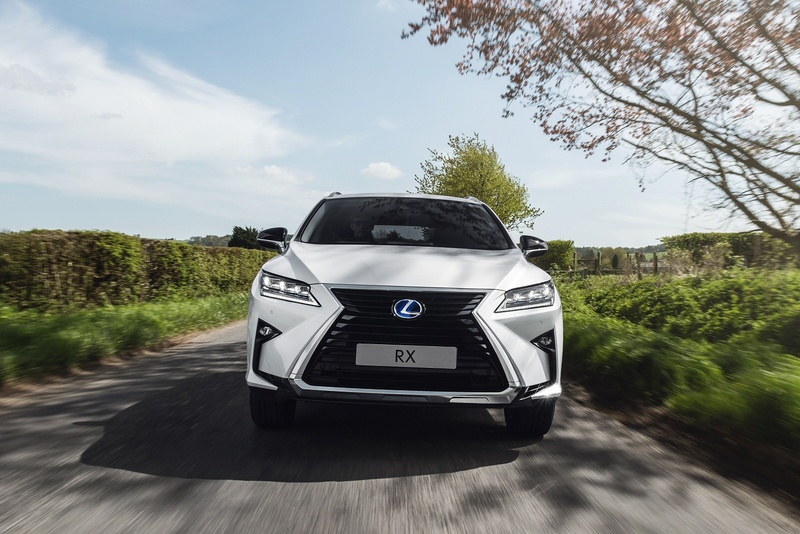 From the chiseled exterior to the elegant interior, the newly designed RX enhances the premium values pioneered by the models previous generations. 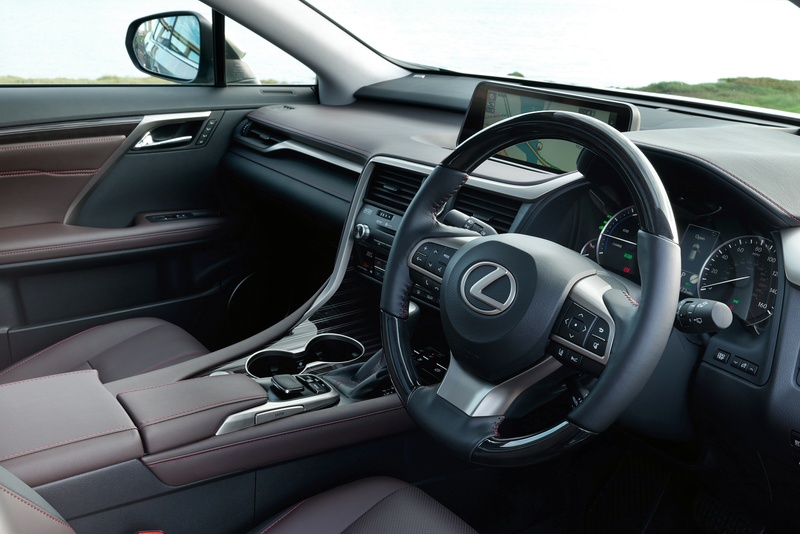 From the hand stitched dash through to the sumptuous leather finish, meticulous attention to detail goes into every aspect of the RXs interior. 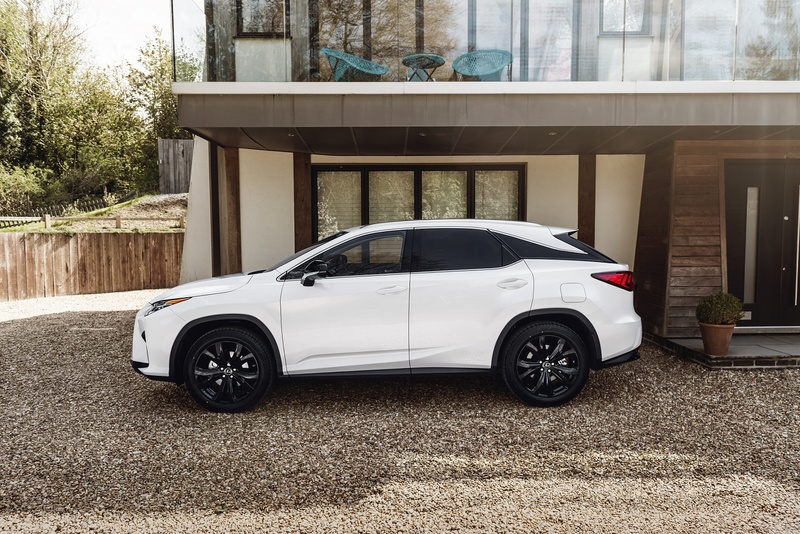 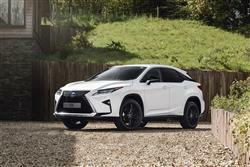 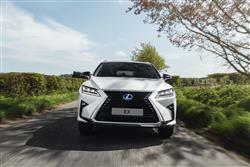 When driving the new Lexus RX you’ll notice the pioneering 3.5-litre V6 petrol engine with two electric motors, delivering seamless power to all four wheels - and thanks to the instantaneous torque of the electric motors, you can accelerate to 62 mph in 7.7 seconds.